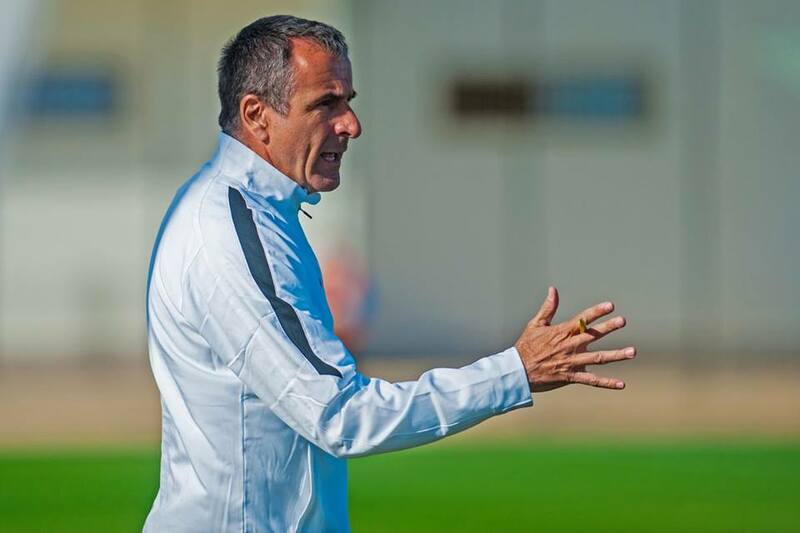 New Zealand Football have named a Swiss coach Fritz Schmid as the new national team boss on Friday. The new coach is tasked with managing the side and helping them make their top target: a place at the 2022 World Cup in Qatar. New Zealand national team had been without a substantive manager since the departure of Anthony Hudson in November. The Briton failed to help New Zealand go past the World Cup intercontinental playoff against Peru. Without a World Cup in mind, there was no extending the deal. The new manager has worked as assistant coach in several places, including the Austrian national team from 2011 to 2013. He was also part of the coaching crew at FC Basel from 2002 until 2009, helping them win the Swiss Championship on a number of occasions. Before then he worked as an assistant to fellow Swiss coach Christian Gross at Premier League side Tottenham Hotspur from 1997 to 1998. “Fritz has a proven track record at the highest level of coaching in Europe and we believe he will take our national team to a new level. He has the experience and the vision to help the All Whites achieve the goal of winning on the world stage at pinnacle events,” an excited technical director Andreas Heraf said. Schmid recently resigned from his post as technical director with the Malaysian Football Association last year after being tapped for the plum job. The 58-year old coach says the team is “exciting” with a “huge potential” and that the ultimate goal over the course of four years is to make the FIFA World Cup in 2022. He insist that he is confident of the nation which ranks 121st in the world. Even if top the qualification race in Oceania, they would have to win an intercontinental playoff to make the final cut.